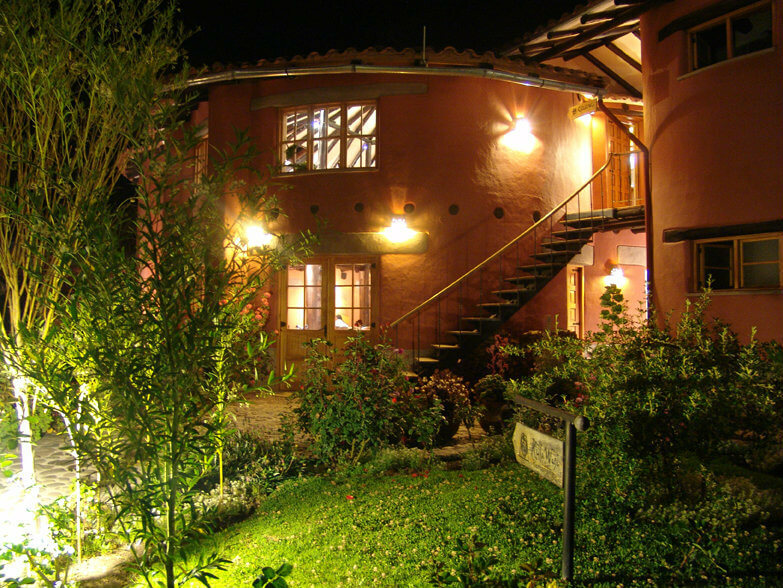 Surrounded by beautiful gardens, with an atmosphere of timelessness, the Sol y Luna is a magical place. 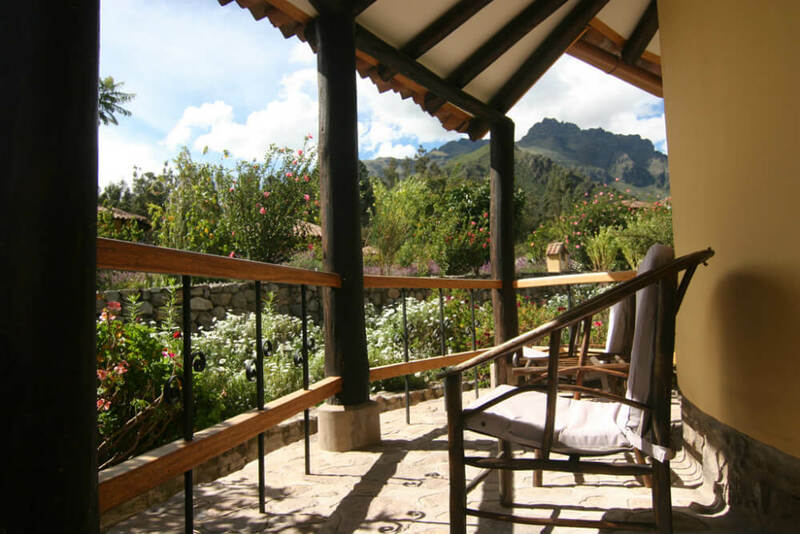 Set, aptly, in the Sacred Valley of the Incas. 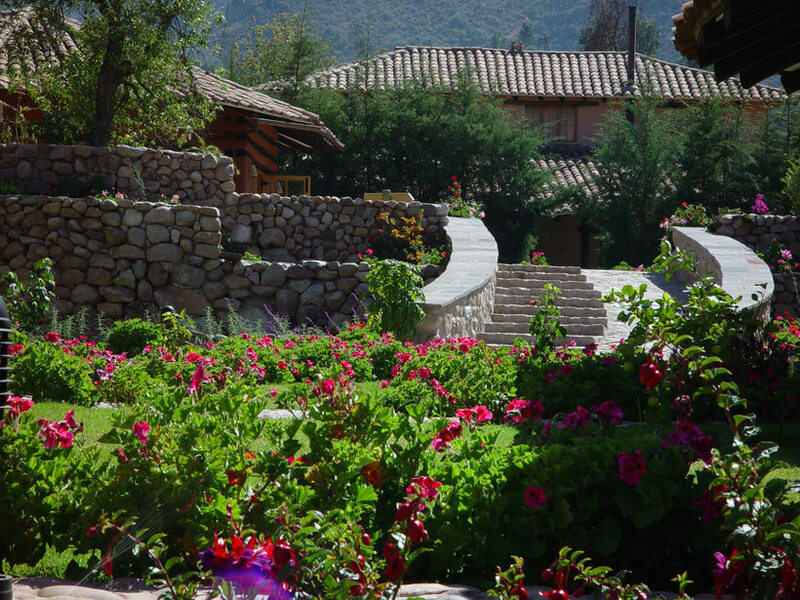 Step out of your adobe and stone casita and you will be amidst scented gardens laid out with purple and white flowering bushes. A few more paces will take you into stunning countryside of Peru’s Sacred Valley with its impressive Inca ruins of Pisac, Maras and Moray, and the fascinating archaeological site of Ollantaytambo, Venture a little further afield and you can easily reach the astonishing lost city of Machu Picchu – one of the world’s most unforgettable sights. 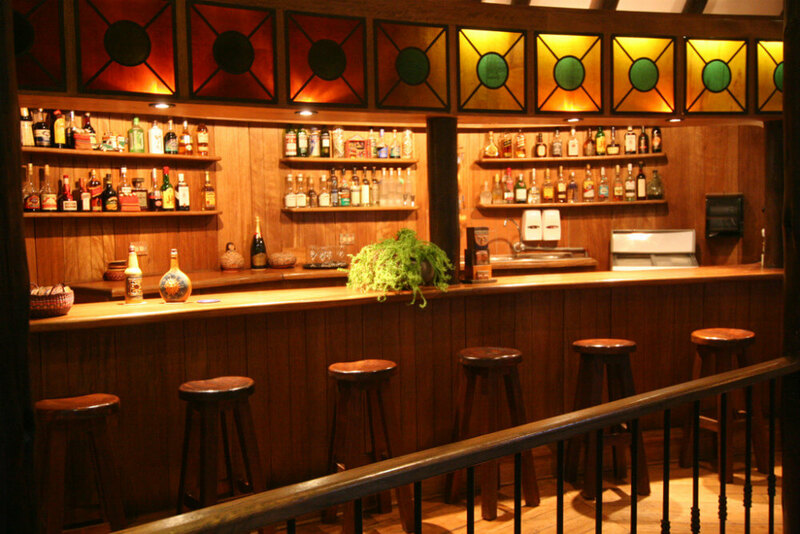 You’ll remember Hotel Sol y Luna with lasting affection too. 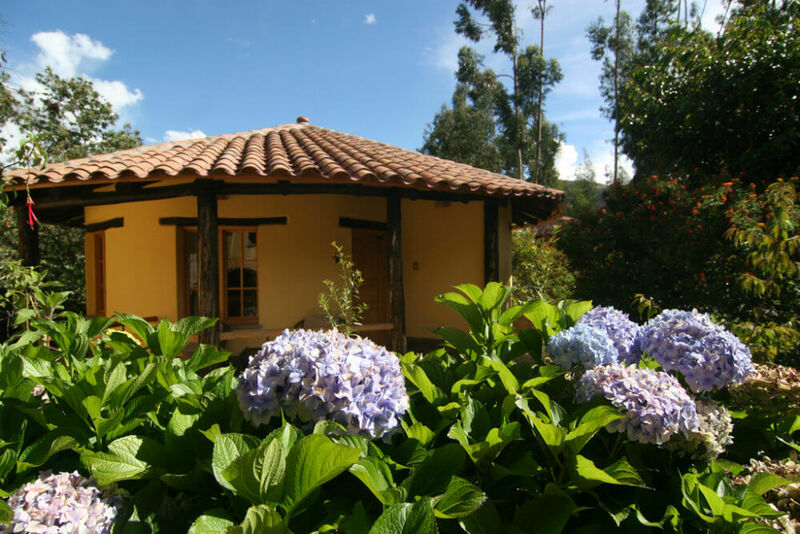 For its traditional Inca-style casitas, its unusually fine food, its range of activities and the way it envelops you in a timeless feeling of peace and tranquillity.